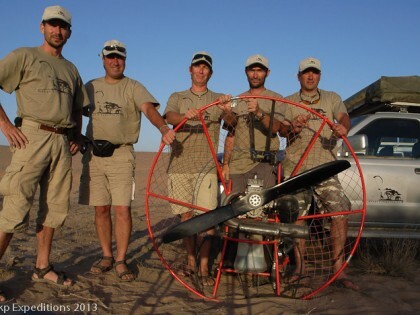 Ndege Kidogo Project, NKP Expeditions, are experts in creating unique bush flying expeditions for travellers who want to experience Paramotor (Powered Paragliding or PPG) Flying in Africa. We tailor our expeditions and services to your needs, designing events that will take your breath away, flying solo over the most incredible continent. We have combined 20 years of experience in organizing bush expeditions, flying Paramotors with a passion for the African continent. 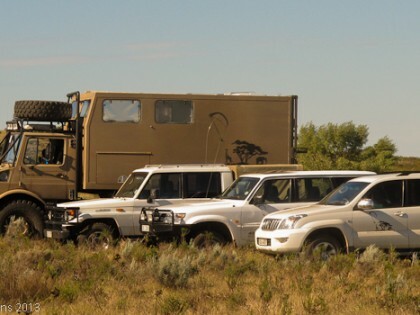 Our aim is to attract the specialist traveller who shares our passion for nature and adventure. We love flying in extreme and safe conditions, and love Africa!